Preschool at home. Get help online. 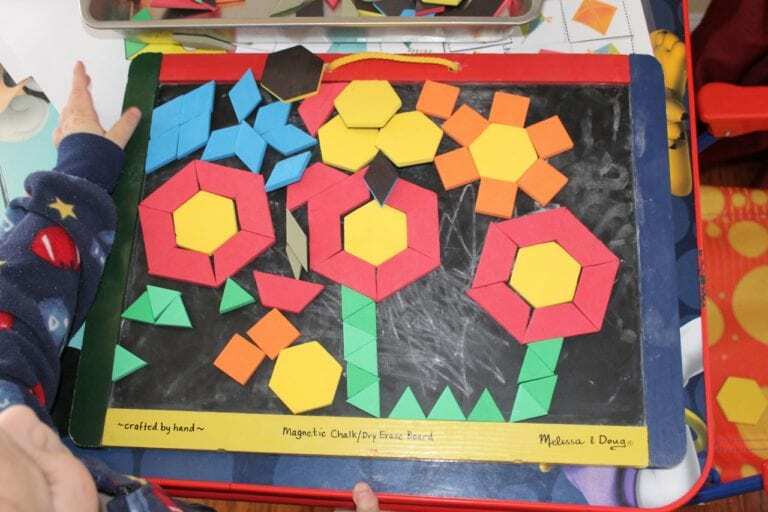 Why not give VISUAL MONTESSORI a try? 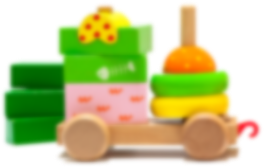 Montessori made easy for Preschool Moms and Teachers. 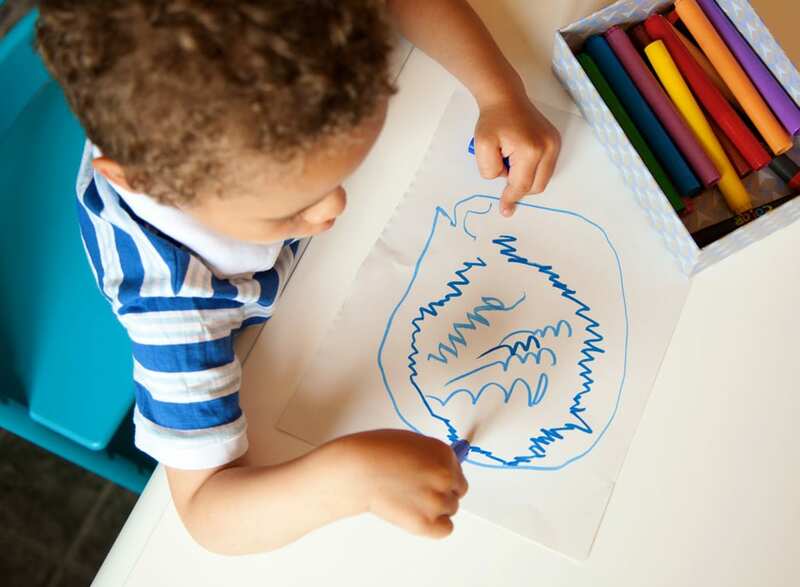 Follow a plan that is both structured AND flexible -- Visual Montessori​™. Each Alphabet Letter comes with a video explaining the lesson plan for the week. Videos are 10 minutes or less and contain all the information you need to set up your preschool at home. The weekly planning guide includes a syllabus, weekly planner, and loads of links to resources online. 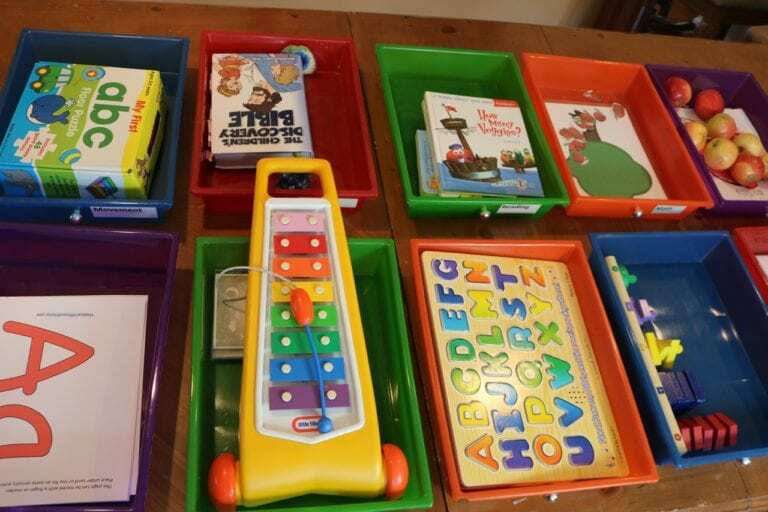 You can use toys from the toy room or books on your book shelf, but if you need more ideas, the guide has you covered. 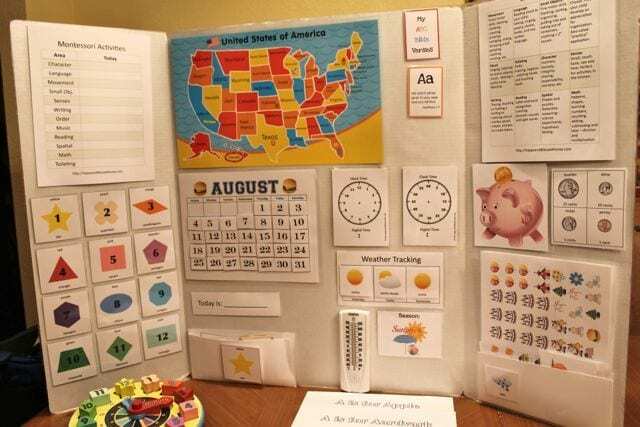 In total, there are over 1,300 pages of printables and over 800 learning activities included in this preschool learning program. Everything is included and is perfectly aligned with the 12 sensitive periods as outlined in Montessori. Once you sign up, join our Facebook Group for ongoing support. 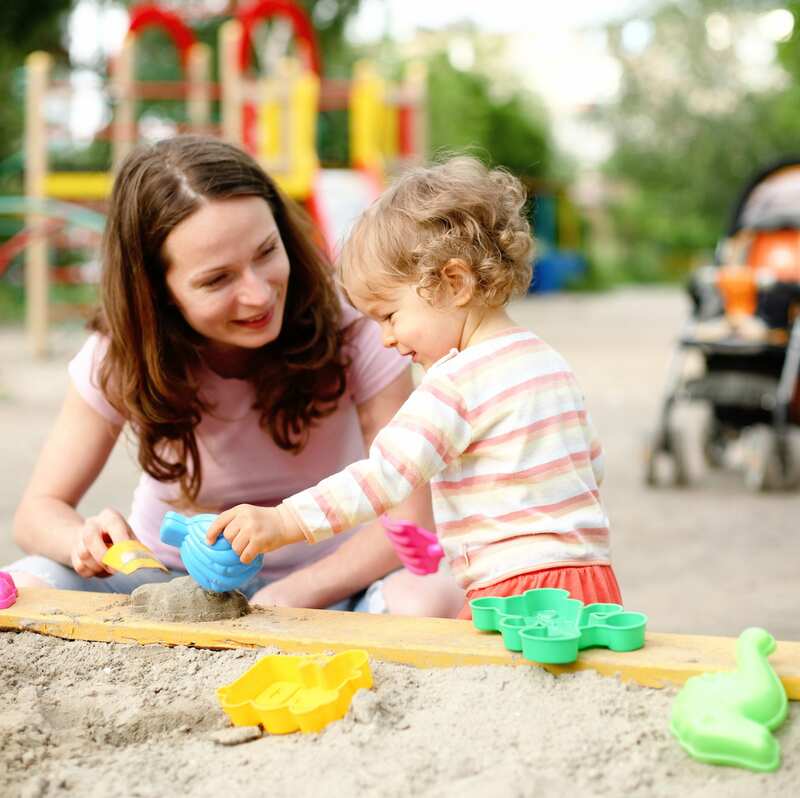 There you can ask questions and share ideas with other preschool moms. 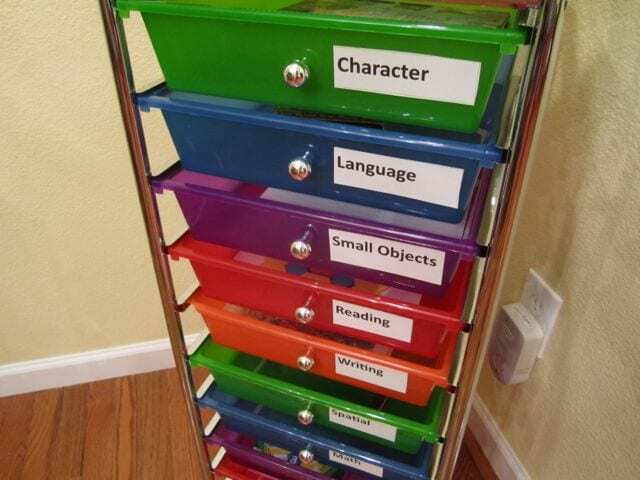 To make it easy for caretakers to preschool at home using Montessori. 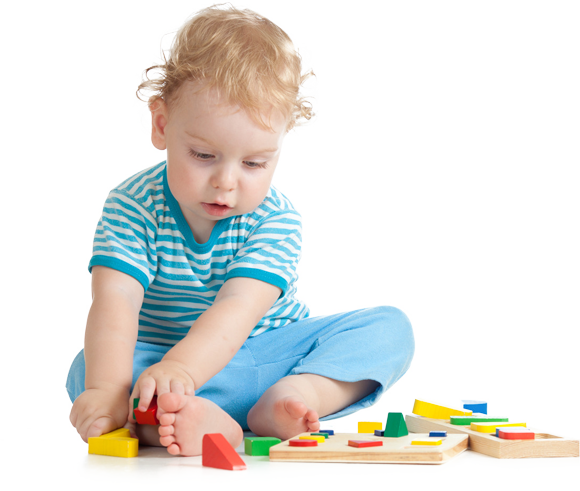 Montessori is based upon the 12 sensitive periods for children from ages zero to six. 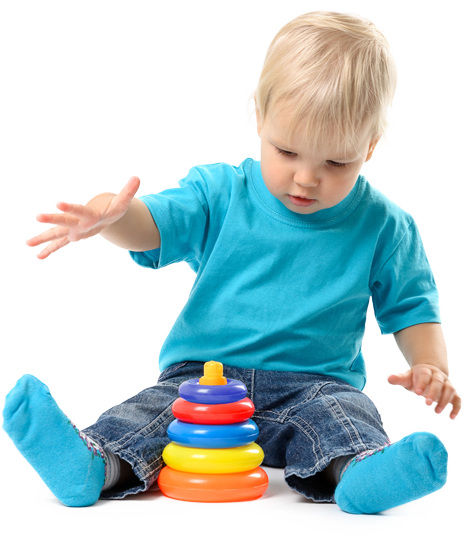 Learn at what ages to introduce certain skills like math, reading, spatial, order, and tolieting. 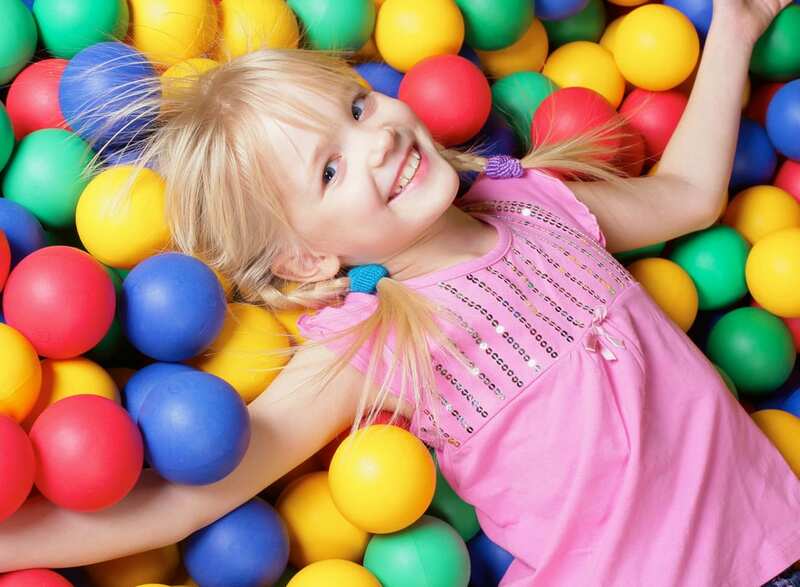 Activities can be orchestrated in 15-30 minute increments and are designed to be fun and engaging. 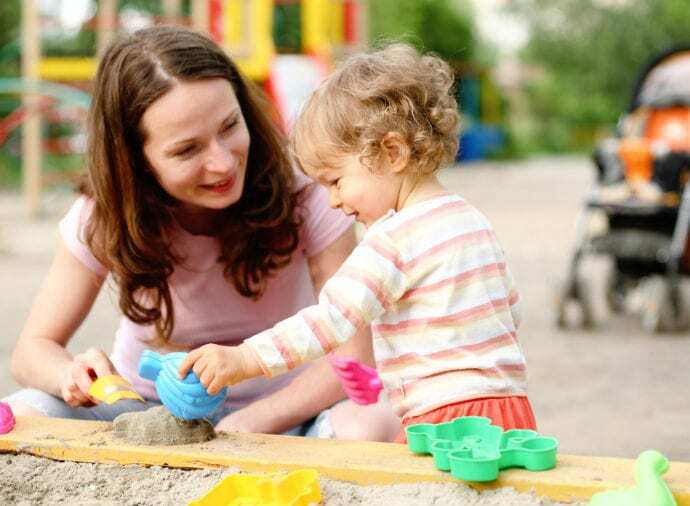 Depending on where you live in the United States, and the quality of the preschool, average costs range from $4,460 to $13,158 per year ($372 to $1,100 monthly), according to the National Association of Child Care Resource & Referral Agencies (NACCRRA). 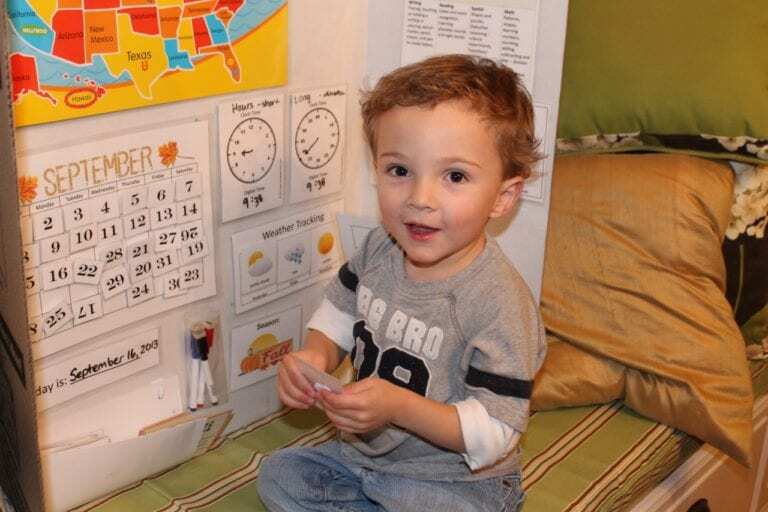 Choosing to preschool at home, saves families out-of-home tuition expenses. 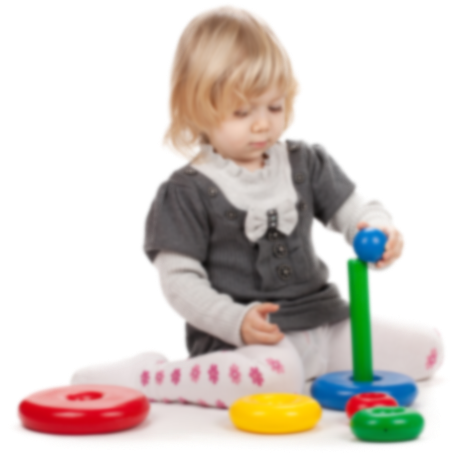 Visual Montessori includes 26 Videos – one for each letter of the alphabet from A to Z. Over 1300 Pages of printables are included with this preschool curriculum. Each alphabet letter includes a 30-50 page printable pack for learning and crafting fun. 100% Satisfied parents. With at-home preschool parents from Texas to Dubai; we serve homeschool preschool parents all over the world. 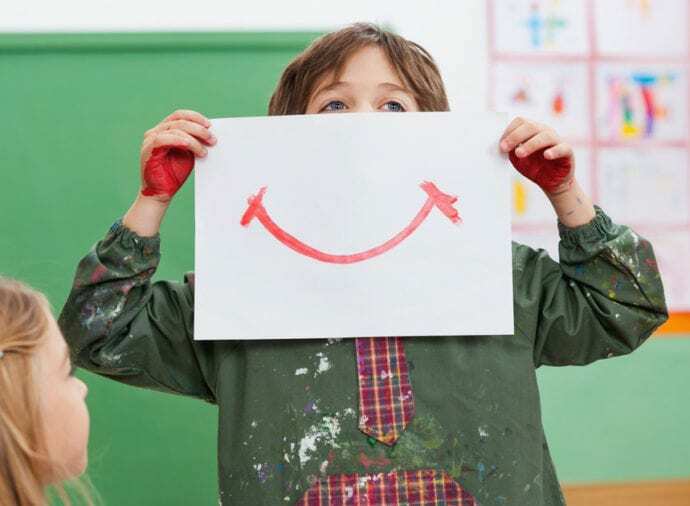 The Visual Montessori Preschool Learning Curriculum includes over 800 activities based upon the 12 sensitive periods as outlined in Montessori. Choose from either a monthly subscription, or a "lifetime" - one-time payment plan. Monthly subscribers receive a new video, lesson plan, resource guide and set of printables with 30+ activities each week. Lifetime access is perfect for families who plan to have more children. 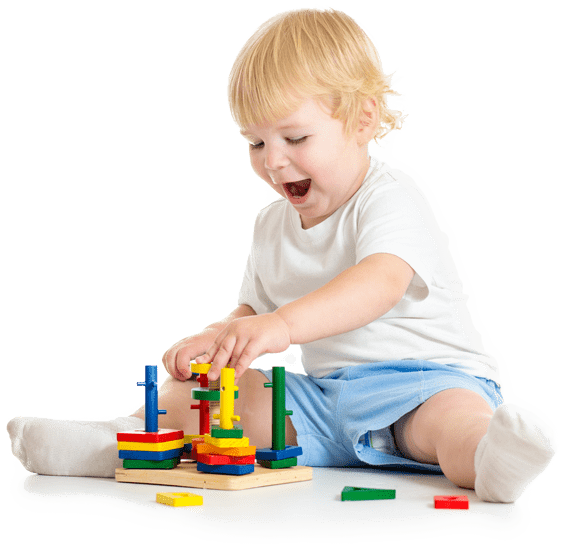 Day care centers, and preschools need to purchase one lifetime membership for every five preschoolers they plan to instruct using Visual Montessori. $19 Per Month. On average, it takes 12 months to complete the curriculum. One time payment of $200 for unlimited access. Printables, lesson plans, guide, and videos. Lesson plans, videos, guide, and printables. Every week subscribers will receive a Visual Montessori™ based unit lesson complete with video, lesson plans, resource guide, and printables straight to their e-mail in-box. 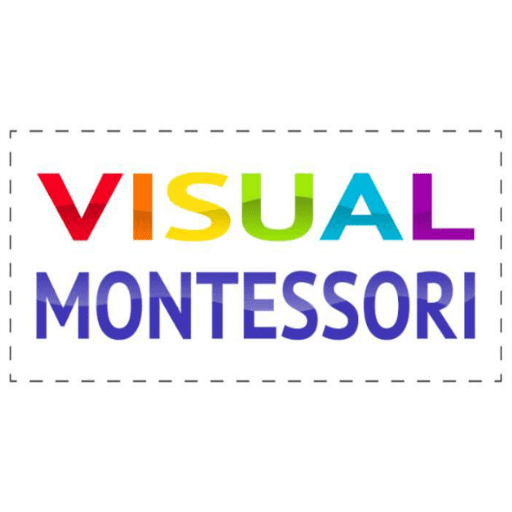 Visual Montessori™ will help you set up your preschool with a flexible and structured curriculum; but if you’re not completely satisfied, please let us know within 30 days to unsubscribe from the program. 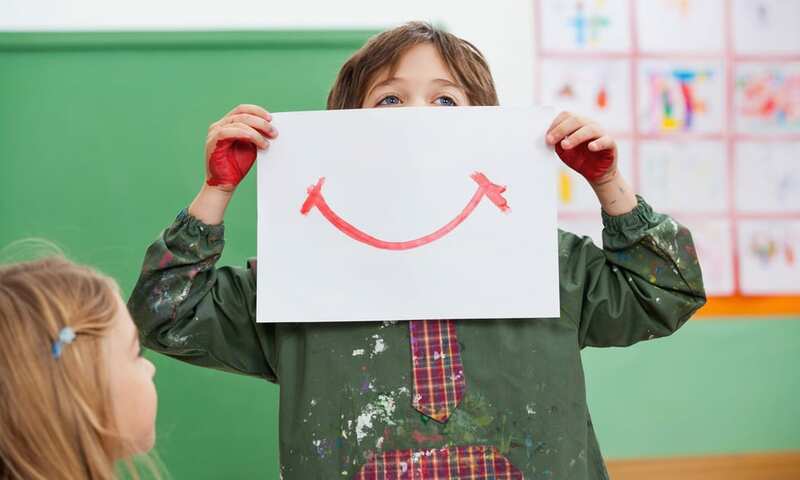 We want you to be 100% satisfied with Visual Montessori™. After the first 30 days, you will be billed monthly. You can cancel at any time, but you will only have received that month’s worth of curriculum at a rate of one alphabet letter lesson per week. Join our Facebook group to stay connected and receive online support. 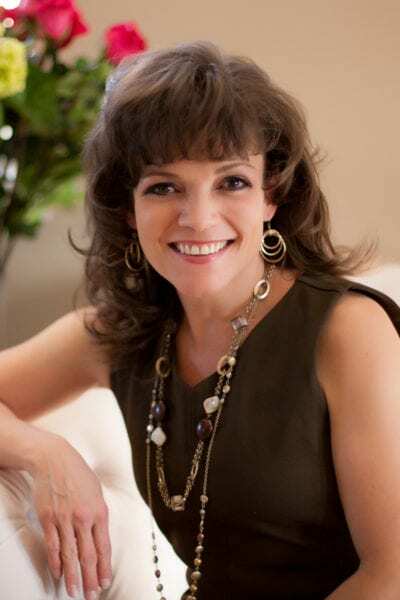 Author of three books on early childhood care, and over six years of experience teaching with Visual Montessori™. Visual Montessori™is my passion. This video explains our family’s story and outlines some of the many benefits and features of this amazing online preschool learning program. 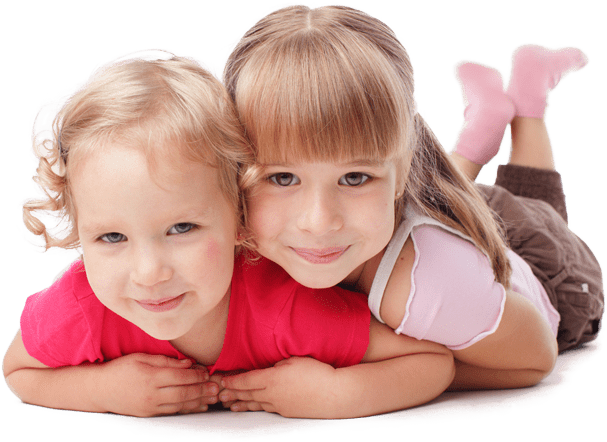 VisualMontessori.com is committed to helping parents, grandparents, and caretakers who wish to preschool at home using Montessori. VisualMontessori.com is a division of HappyandBlessedHome.com. Some activities and printables for Visual Montessori lessons may be delivered from HappyandBlessedHome.com.